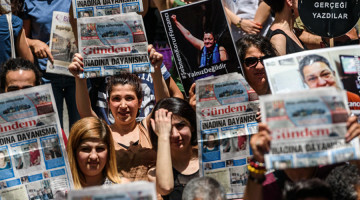 Two new Statutory Decrees (KHKs) have been issued as part of the State of Emergency measures. With Statutory Decrees No. 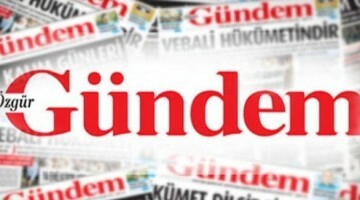 693 and 694, the Rojeva Medya newspaper, the Gazete Şûjin website and the Diyarbakır-Dicle Medya news agency have been shut down. 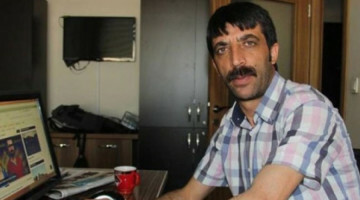 Central office of the Dihaber news agency in Amed’s central Yenişehir district has been surrounded with several police units and armored vehicles, and sealed by two inspectors accompanied by the police. 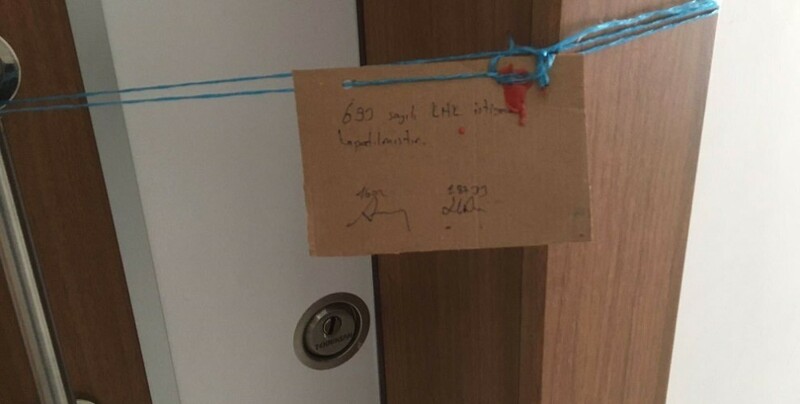 The inspectors and police are now going to Gazete Şûjin’s office to seal it.